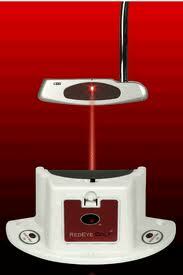 Fireball Sports products can be tested and used at golf shops and retailers. In the near future we shall introduce a retailer locator in this section. If you are a retailer and would like more information about our retailer package please email your name and telephone number to info@fireballsports.com and we shall contact you shortly.